Got a few boards today. 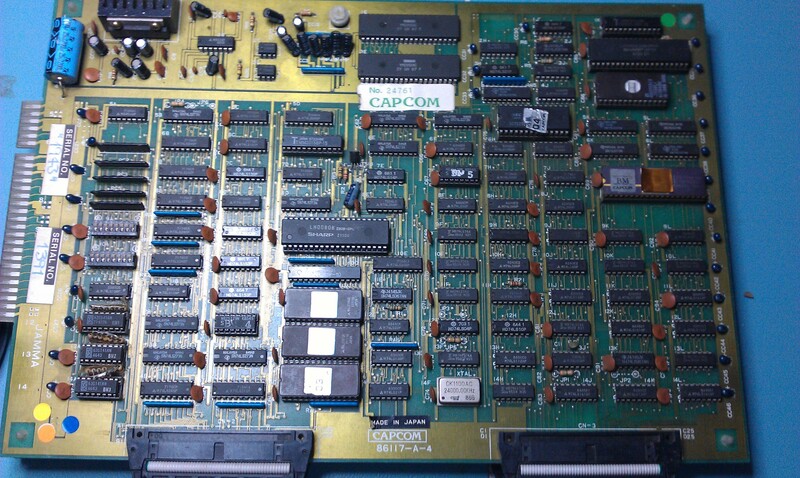 One of them is an original Capcom 1943 board. Game had no sound at all. After a quick look over the problem became apparent. The EPROM for the sound was missing its GND leg. 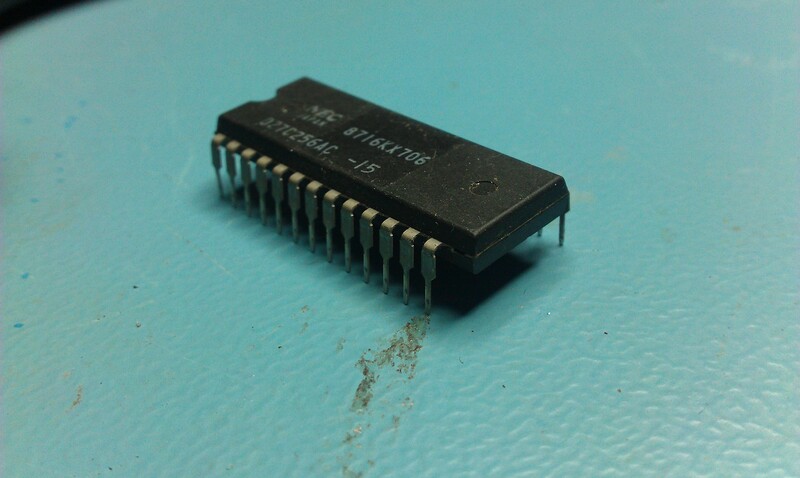 I replaced this with a 27c512 (data doubled up) for now as I seem to be out of 27c256 EPROM’s. Game is fully working now.